These days, when we set our eyes on a flagship smartphone, having powerful hardware specifications only go so far in satisfying the mobile computing experience. When you are paying a premium price for a high-end smartphone, we should be getting flexible features along with it, such as an SD card slot. 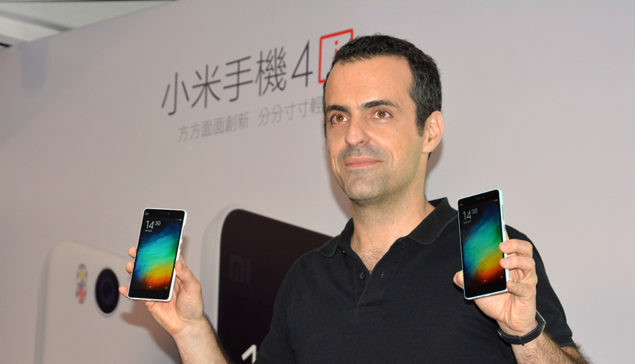 Unfortunately, Xiaomi’s Vice President Hugo Barra is of the completely opposite opinion. For those who loyally follow the flagship offerings that the company rolls out, the absence of an expansion slot does present a lot of encumbrance for us users. 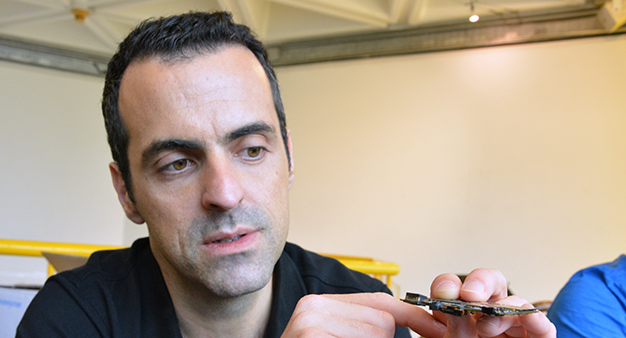 Hugo Barra has a justifiable explanation (or we would like to think so) as to why Xiaomi adamantly follows this approach without fail. While microSD cards present storage expansion flexibility, Barra points out one little flaw that prevents the rising Chinese smartphone firm from placing them in to powerful handsets. According to Barra, microSD slots will stop being present in high-end smartphones in the near future. We do not understand how this is possible, seeing as how it is by far the most convenient way to upgrade your storage. However, when you actually think about it, even Google’s Nexus lineup of devices are void of the same feature. Perhaps it is because Google and Xiaomi are on the same page and they want to improve the overall smartphone experience for thousands of users. Or maybe, both firms are trying to save additional costs. 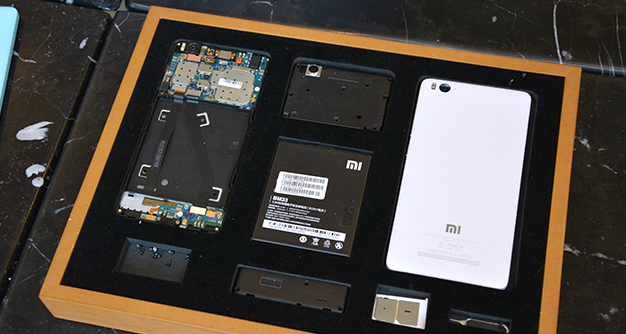 Xiaomi has also made its high-end devices’ batteries non-removable. The primary reason as to why Xiaomi does this is because of increasing demand in portable batteries or power banks. Xiaomi has become a popular brand, not just for its aggressively priced smartphones, but also for its power banks (The 16,000 mAh model only retails for $18 and is made of top-notch components). On a side note, Xiaomi’s lesser performing smartphones do possess a microSD slot, but it is added in those that feature a modicum amount of on-board memory, such as 8 GB models. At the end of the day, it is disappointing to see that one of the largest smartphone makers in the world are not even considering the option of adding an SD card slot in their flagship devices. While their absence present a boatload of inconvenience, there are other ways of expanding storage, such as OTG cables or OTG flash drives.